Do you want to be a serious freelancer to earn money from the internet? 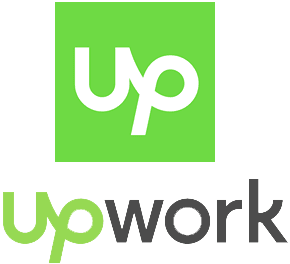 Upwork is one of the best platform to earn money if you have a skill. This course is given by Mudassir Malik, this course is 1 hour long. Mudassir Malik is a PPC Expert and has a great profile on Upwork. He has also given the Google Adwords training. He has certifications of Google Adwords, Bing Ads and is a former internet marketing consultant at Vizz.